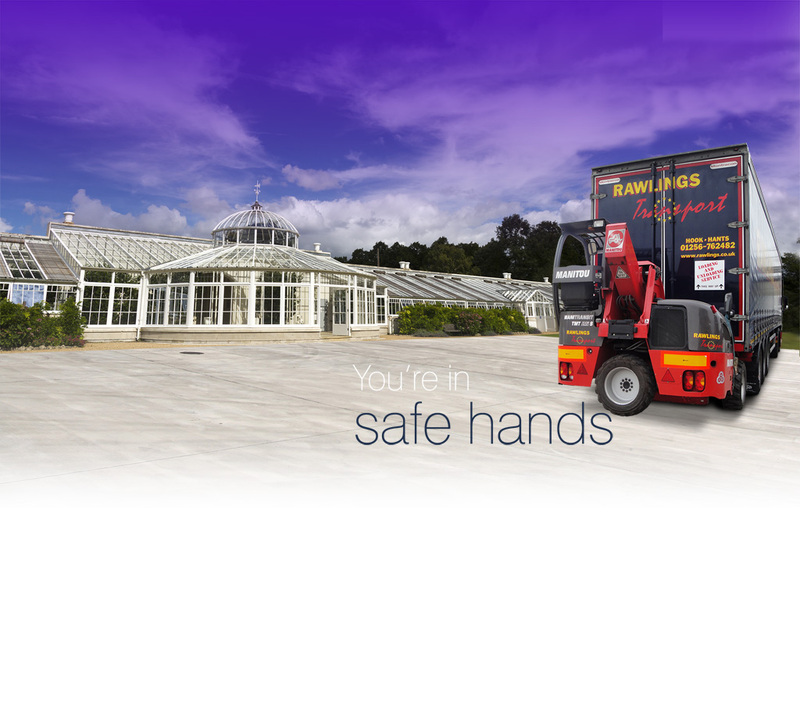 There’s nothing quite like having full confidence in your pallet delivery company, confidence that they will safely and efficiently transport your goods from one destination to another without those goods being lost or sustaining damage. 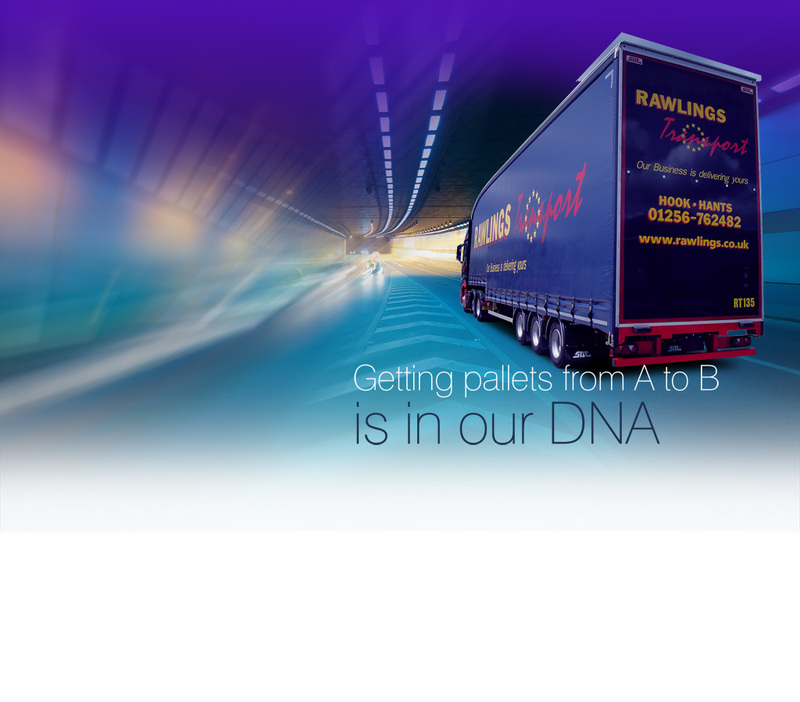 But getting pallets and other freight from A to B is what we specialise in here at Rawlings Transport, and you can rely on us to manage your expectations at every stage of the transportation process. Perhaps you have a consignment of goods which require transportation? 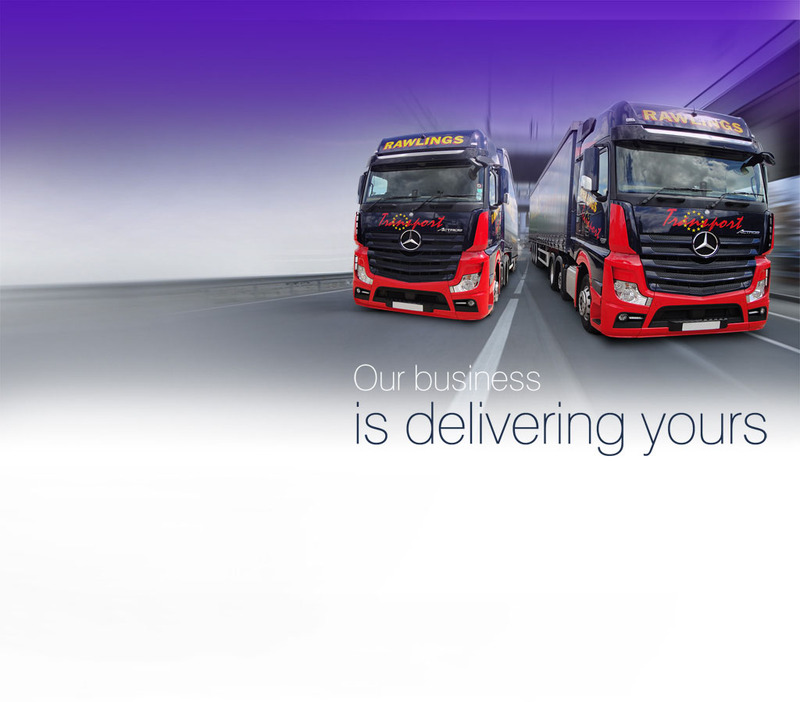 Perhaps you need a freight forwarding or transportation service? 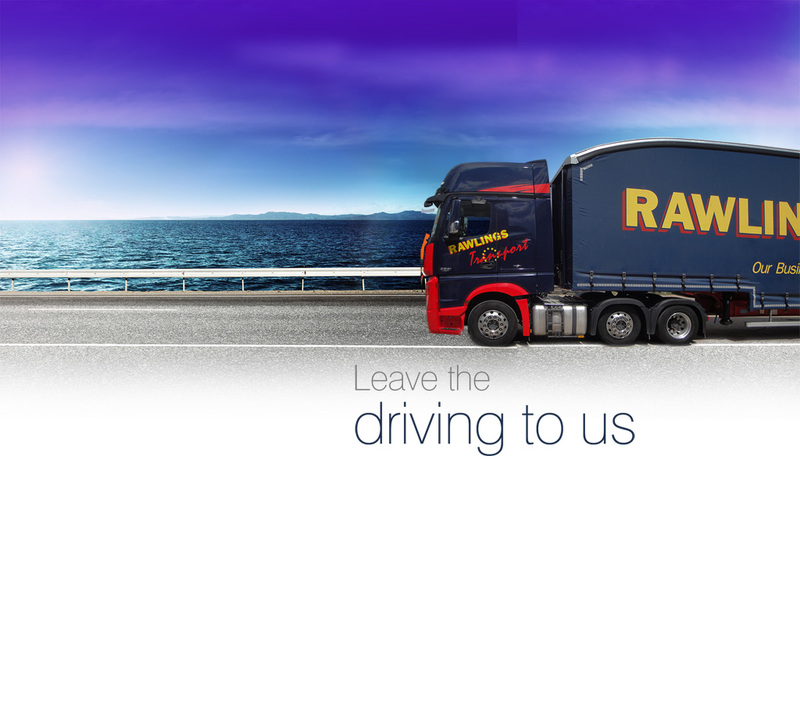 Choose Rawlings Transport if you want a service you can rely on. 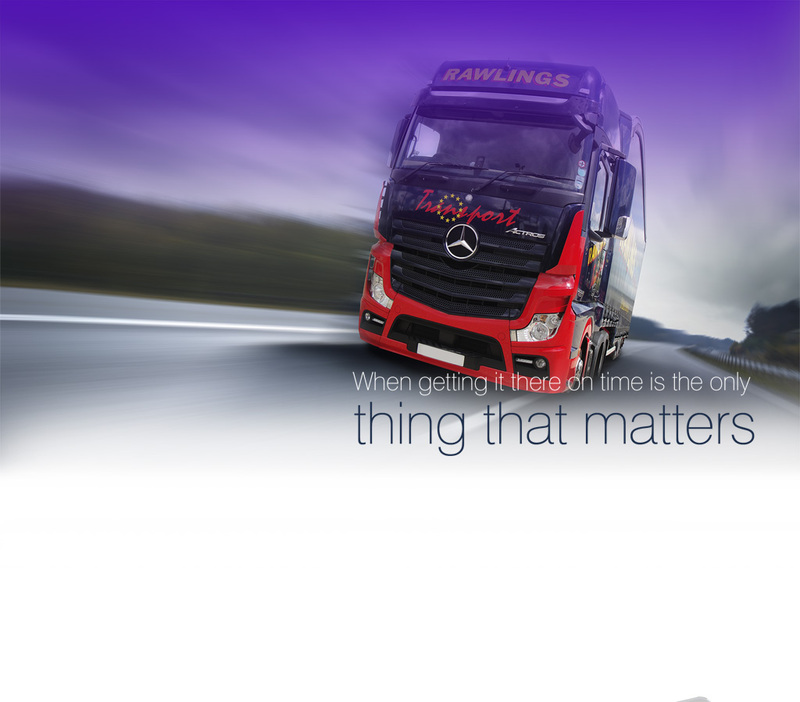 Rawlings Transport can offer a complete transport solution, but we can also offer an e-transport solution. 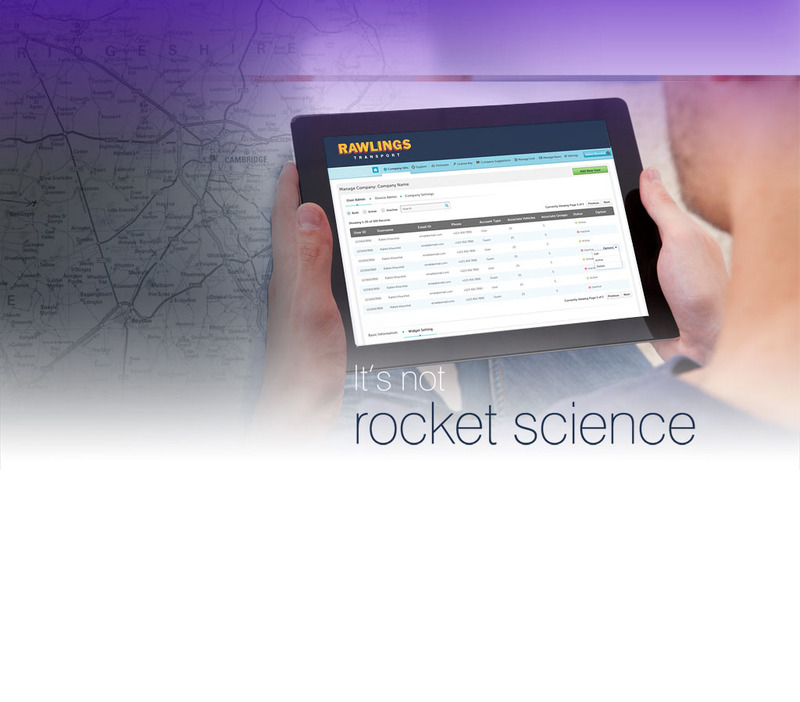 We make it easy for our customers to monitor their freight consignment during transportation. 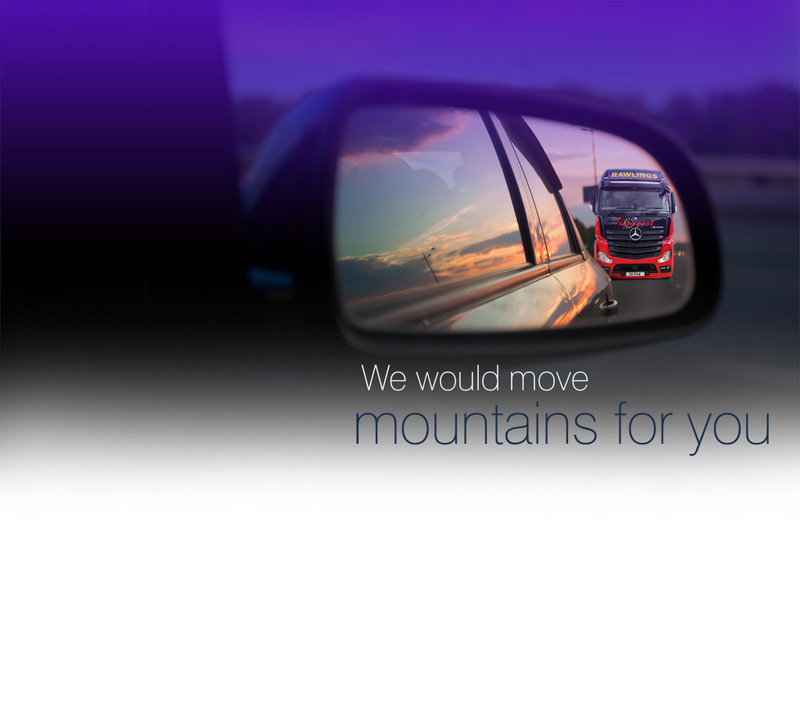 We do this by giving each customer their own login to our freight management system, allowing them to track their goods or view where their goods are at any point during the transportation process. 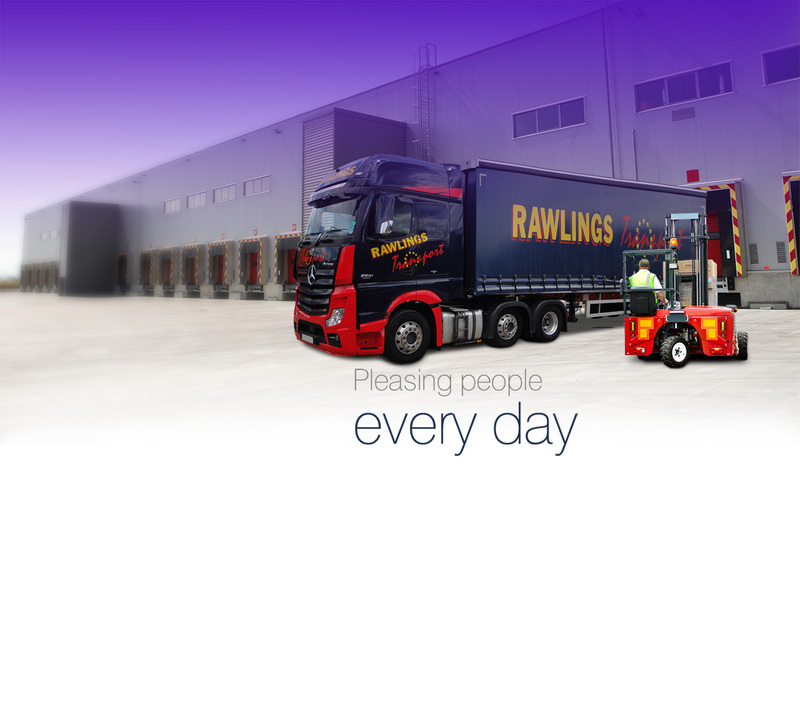 Rawlings Transport makes the process easy on you.